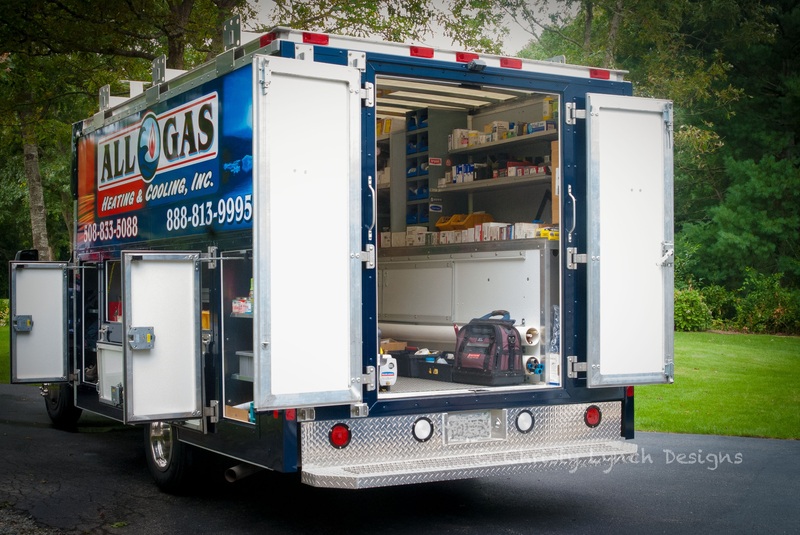 AC Company | Sandwich, MA – All Gas Heating & Cooling, Inc. Welcome to All Gas Heating & Cooling Inc.
All Gas Heating & Cooling Inc., understands that comfort means different things to different people. Whether its consistent temperatures throughout your home, indoor air quality, quieter operation or comfortable humidity levels, All Gas Heating & Cooling Inc. can provide you with the comfort you seek. We can offer you the most efficient heating, hot water and air conditioning system available giving you total peace of mind with your Investment. All Gas Heating & Cooling, Inc. is a gas HVAC contractor located in Sandwich, Massachusetts. Established in 2000, our commitment to provide safe, reliable equipment has never changed. Our attention to detail, expertise, knowledge and understanding of high-efficiency systems sets us apart from the rest! Technology is ever changing, All Gas Heating & Cooling Inc. stays up to date on new products and innovated ways to improve energy efficiency and reducing your utility bills! Our philosophy is simple.... provide customers with the services they require and maintain the highest level of professionalism, technical proficiency and quality. Our mission is to encourage long-term customer relationships by providing quality products and services with industry-leading professionalism and workmanship that not only meets but exceeds your expectations. Our vision is that our customers will recommend us as the premier provider for all products and services we offer. We will make every effort to obtain 100% satisfaction for all customers.